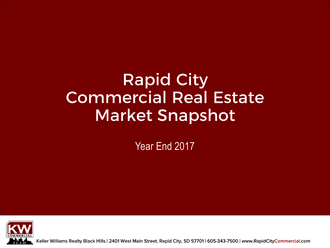 Overview of the Rapid City commercial real estate market - number of transactions, sales volume and transaction size, and Rapid City Commercial's market outlook. 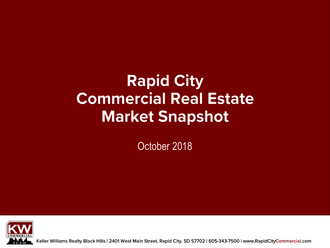 Read the latest news from Rapid City Commercial, including details on services provided by our agents, exclusive listings for sale or lease, plus Rapid City market statistics. We're very proud to have advanced as Keller Williams Commercial from 23rd to 18th place this year! 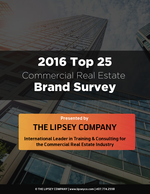 Please download this survey to see all the commercial brokerages and how well they performed in the global market.